I have be digi scrappin for about 6 months and have been overwhelmed by all of the support and kindness that most scrapping communities provide. I have found free tutorials, encouragement, and a ton of fabulous freebies. However, I am beyond shocked to find that some people feel that they can be rude to whom ever they feel. I just can't believe that people would leave rude comments to someone who is trying to give them a free gift. The nerve of some people is just ridiculous! I for one find it encouraging that in a self-centered society (the States) we are still blessed with people willing to give of themselves to others for the sake of being kind. And what happens??? They get spit on by thoughtless individuals that are only concerned about how the world is rotating around them... Talk about insensitive and down right cruel. Since when were you given permission to bash others or put others down because you didn't get what you want the moment you wanted it. Shame on you! I am really hoping that it is temporary insanity and that your mothers' did not teach you to treat others in that manner. As a professional school counselor, I should add that in 9 out of 10 bully situations I deal with, the bully has actually been bullied or perceive themselves to have been bullied or pushed around by someone else. Bullying is an attempt to reclaim a sense of power and control. People who are secure with themselves do not need to put other people down. They realize that people are different, that doesn't make them good or bad, just different. And they realize that other people are not responsible for their own happiness. I am currently teaching my 2 year old and 1 1/2 year old to be patient and say thank you, maybe I should make an instructional video. Heather, I couldn't agree with you more!! It's amazing to me how rude some people are and can be in this industry. I just hide and mask away from the "bad" and do my own thing. It's good to hear your point of view as a counselor. I think more people need to understand that just because they were treated poorly doesn't mean they should follow on with those actions. I agree as well. I couldn't have said it better myself. I think it is time that the scrap community get together and just ban all the people who complain about a freebie! For heaven sakes, it is a free gift! If you can't get it right now or if the link has expired, better luck next time. I say just ban them and once the word is out that that is what happens, they will stop, or never receive a freebie again. TOo many rude people everywhere I go, seems more so when the Xmas rush is on. Try out web based digital scrapbooking for free @ http://www.ScrapbookGenerator.com (no software, no cost, no signup, no mess). 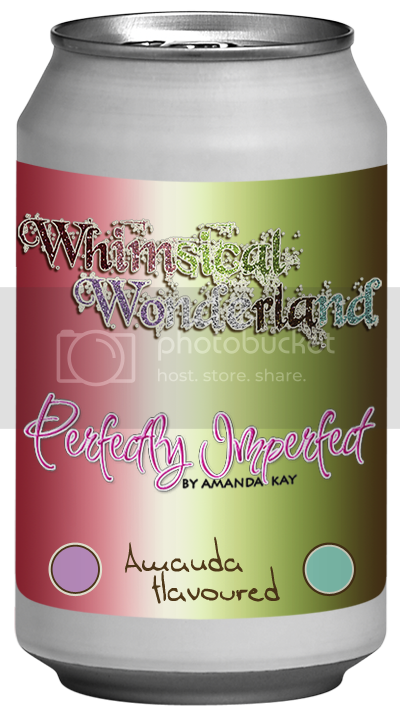 Simply upload a photograph, choose a layout and add some 3D WordArt.